The UNAVCO Facility, in support of NASA GGN and IGS activities, participated in the AFREF Technical workshop at the University of Cape Town in South Africa on July 9-13, which was attended by approximately 40 delegates from national surveying and mapping agencies around Africa. The AFREF project is organized under the auspices of UNECA, the United Nations Economic Commission for Africa, to promote the establishment of consistent geodetic control throughout Africa. UNAVCO participated as part of an international team of geodetic experts to help build technical capacity within Africa to implement and manage the project. UNAVCO also funded travel for twenty of the delegates to attend the workshop on behalf of NASA. The workshop was deemed highly successful, with many of the participating delegates committing their support and resources to the project. 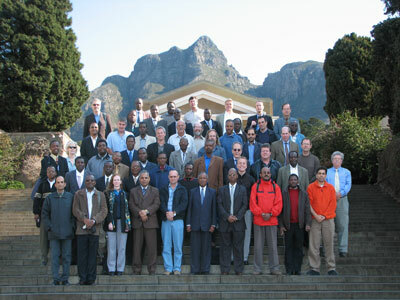 Figure 1 - AFREF Technical Workshop participants.